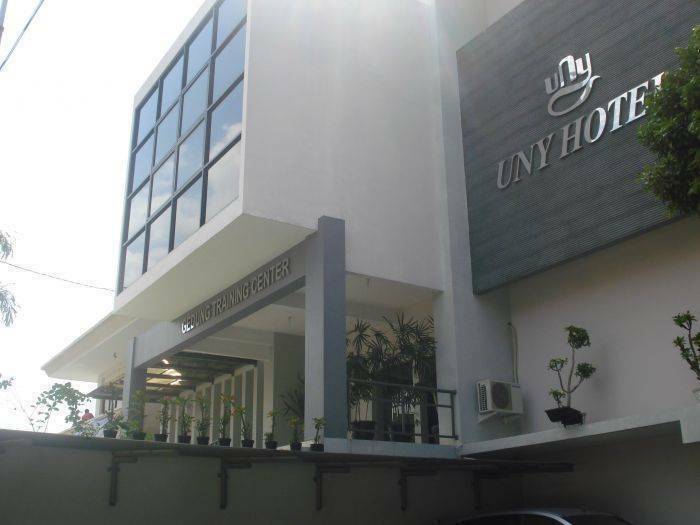 UNY HOTEL Yogyakarta is a new hotel with minimalist concept with cozy atmosphere. 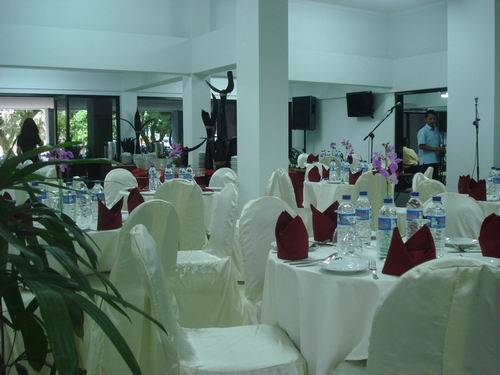 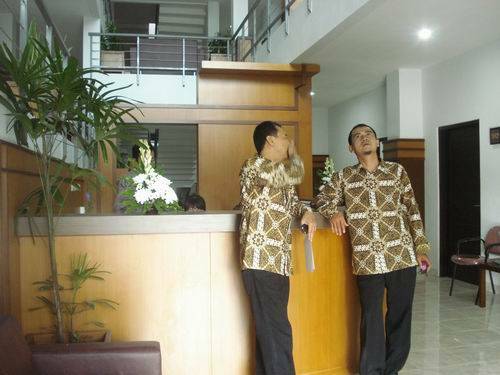 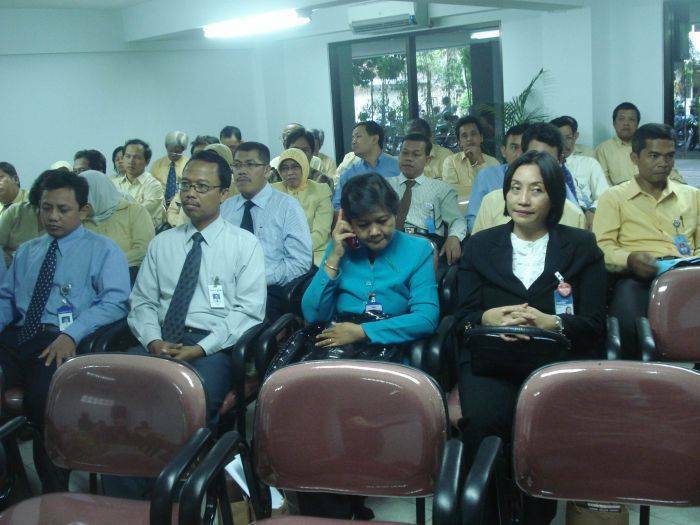 We offer estetic, profesional, comfort, and save surrounding so our clients can do business while on holidayWith a strategic location in the Education Cetre of Yogyakarta University which has 55 rooms, such as Standard Rooms, Superior Rooms, and Deluxe Rooms. 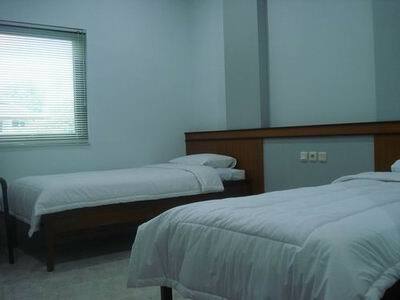 Each room features with Air Conditioning, TV 21inch, hot and cold water, telephone, refrigerator, cable TV.